Trump confirms American team is holding talks with North Korean officials to prepare meeting with Kim Jong Un. U.S. President Donald Trump confirmed on Sunday that an American team is holding talks with North Korean officials to prepare a possible meeting between him and North Korean leader Kim Jong Un. “Our United States team has arrived in North Korea to make arrangements for the Summit between Kim Jong Un and myself. I truly believe North Korea has brilliant potential and will be a great economic and financial Nation one day. Kim Jong Un agrees with me on this. It will happen!” the President tweeted. 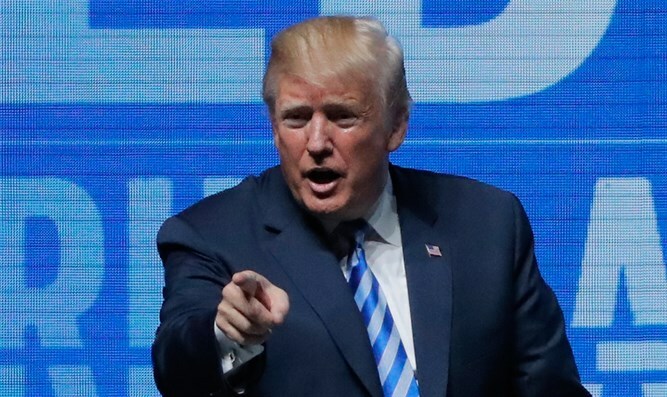 On Friday, however, Trump said the summit with the North Korean leader could still take place on the originally planned date of June 12. On Saturday, he reiterated he was still looking at that date for a potential meeting with Kim.